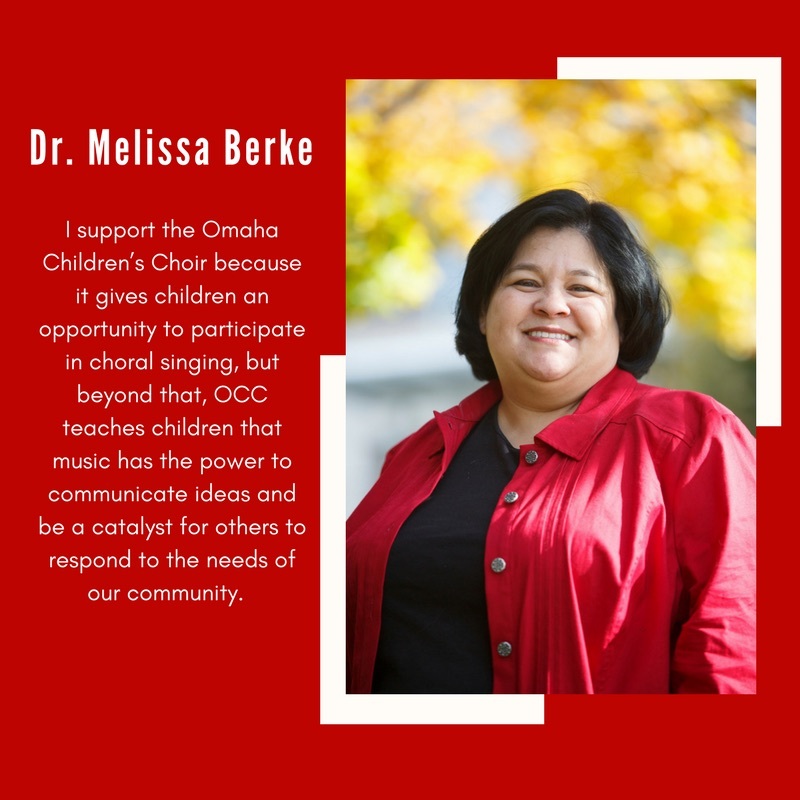 Omaha Children's Choir offers an annual membership. 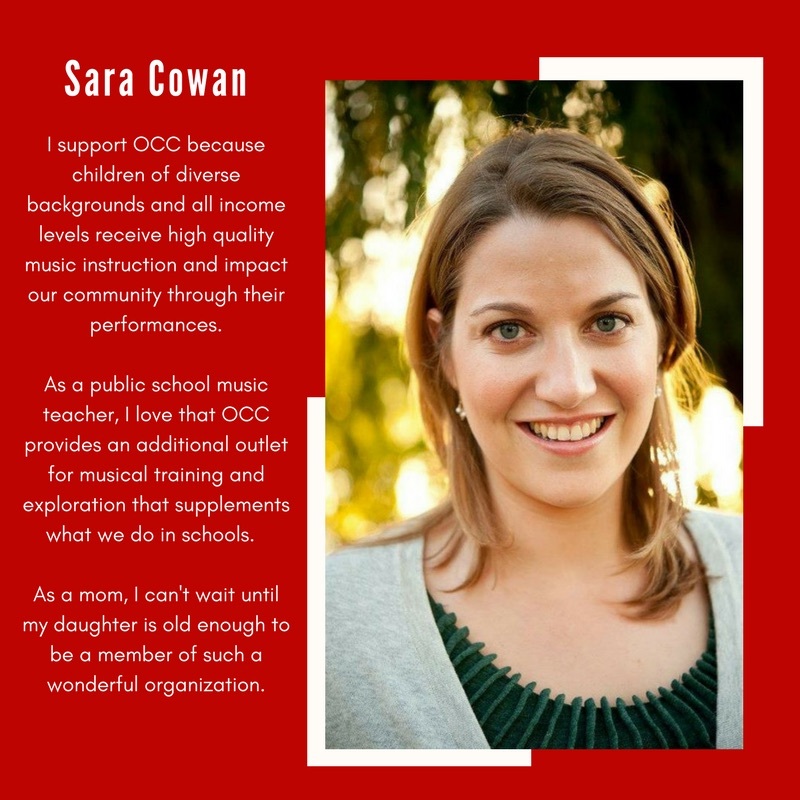 Your membership directly supports our programming and allows us to keep OCC accessible to all children. Below you will find tiered donation levels of individual membership along with the incentives paired with each bracket. Feeling inspired to become an official OCC member? Check out our donation levels and incentives below and make a contribution via the Paypal button below!